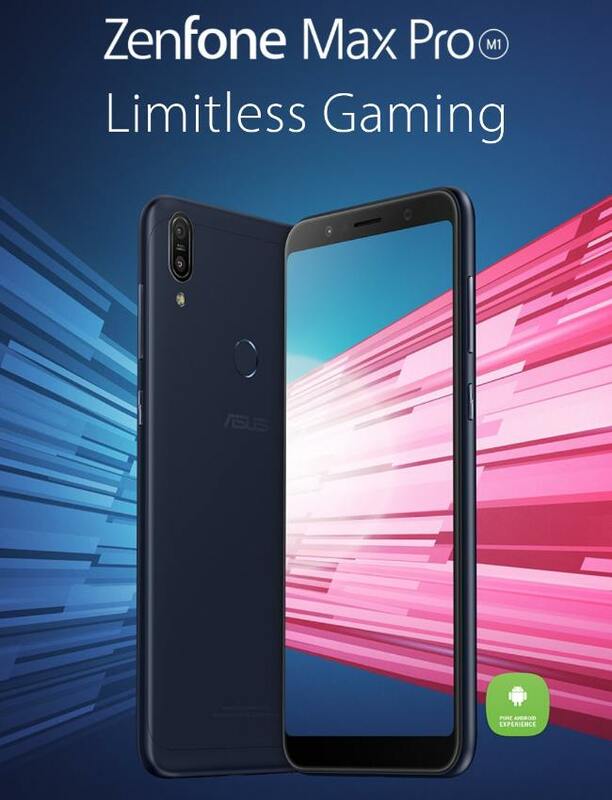 Asus Zenfone Max Pro M1 Coming Soon To The Philippines? 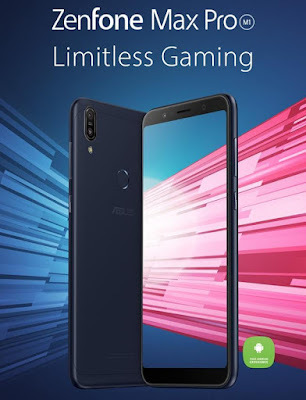 Uncategories Asus Zenfone Max Pro M1 Coming Soon To The Philippines? Indians just got a wow factor on that price-busting Asus Zenfone Max Pro M1 with respectable Snapdragon 636 processor inside but are we Filipinos next? From the official Asus Philippines website, they already listed the Asus Zenfone Max Pro M1 which us thinking that it might be available soon in the country. 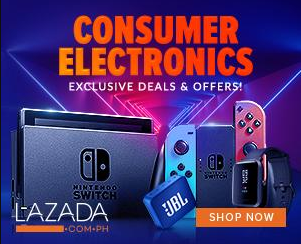 In addition if this will push through, is Asus PH will also gonna bring all of the three variants of the said device aside from what happened in India? We will gonna find out soon.